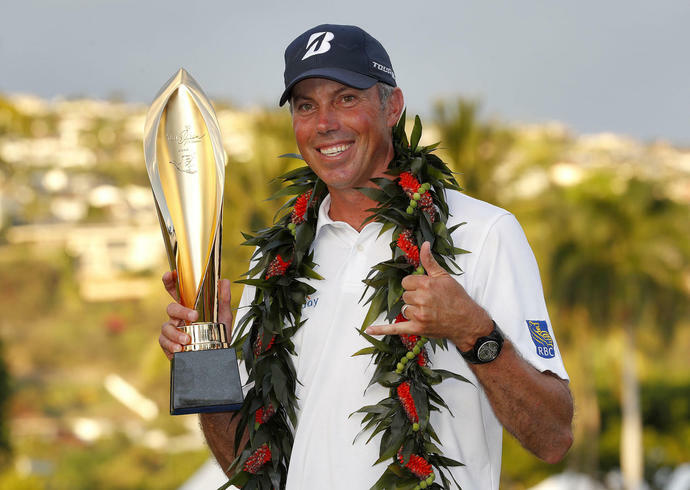 HONOLULU (AP) -- Matt Kuchar never had a PGA Tour season end so soon. ''Crazy to comprehend,'' he said. ''Trust me, getting in the field at Kapalua is a real treat,'' Kuchar said.